Photos: The genealogy of the Selwyn and related families. 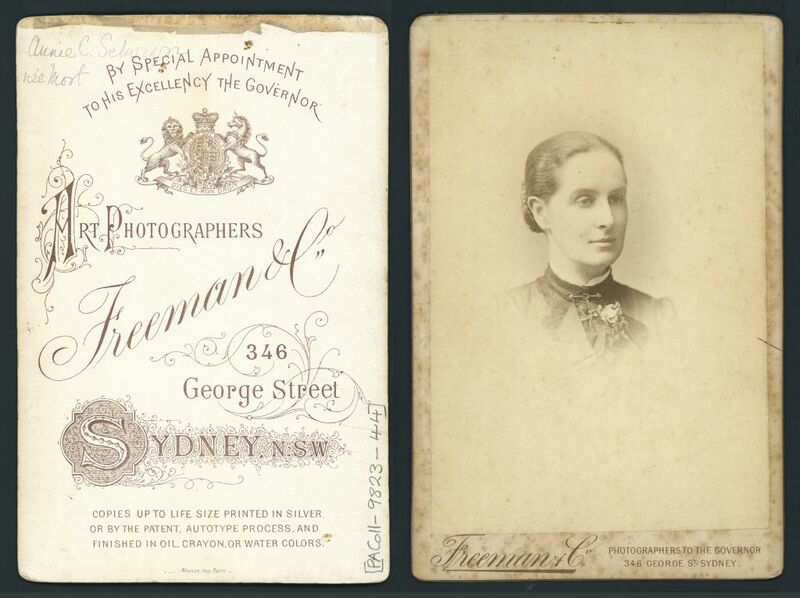 Annie Catherine Selwyn (nee Mort) photographed by Freeman of Sydney, Australia, in about 1885. Second wife of Bishop John Richardson Selwyn. they married in 1885. Arthur Selwyn 1823-1899 Dean of Newcastle Aus. Dorothy Selwyn (circled) before the First World War, by the river with the Selwyn College party for the May Bumps. from the book "Friend in Deed" about the Refuge Assurance Co. Ltd. by Cyril Clegg.